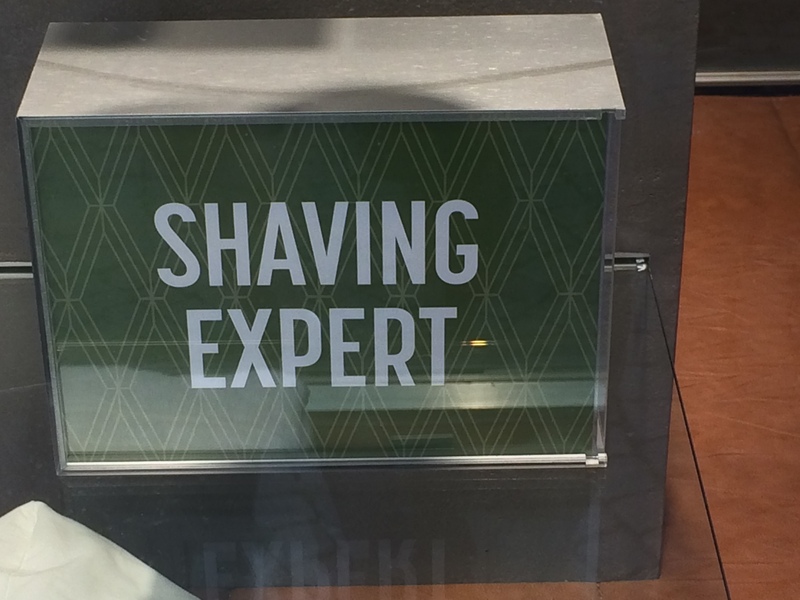 I am not certain what qualifies one as a shaving expert but I do not challenge the claim. Experience has demonstrated that experts are everywhere. Experts who know a bit more than you or I and are generous enough to share the information. We are experts also, it is just a question of where and when we share our expertise.